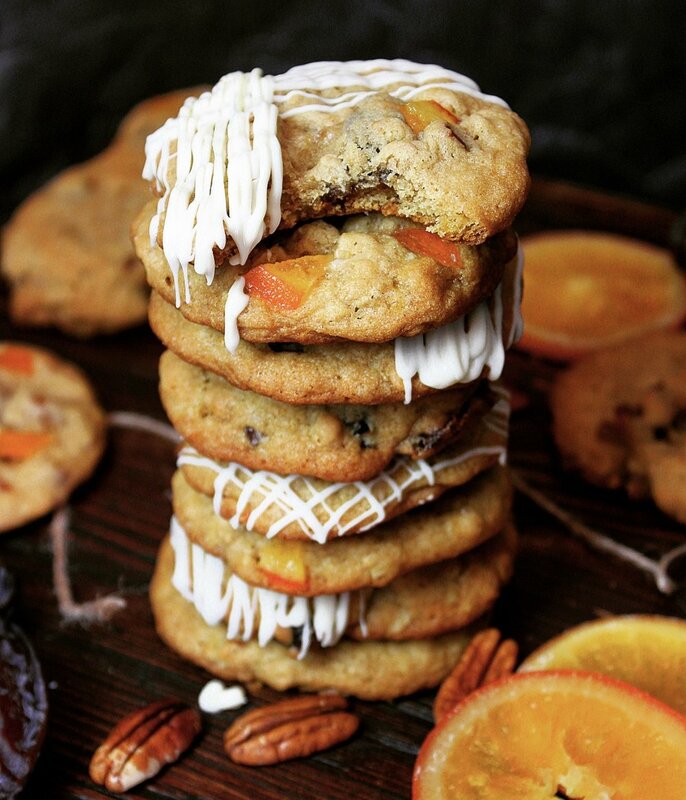 Sugared oranges and sweet dates, combined with toasted pecans and oats makes for a perfectly chewy unexpected Christmas cookie that everyone is sure to love! 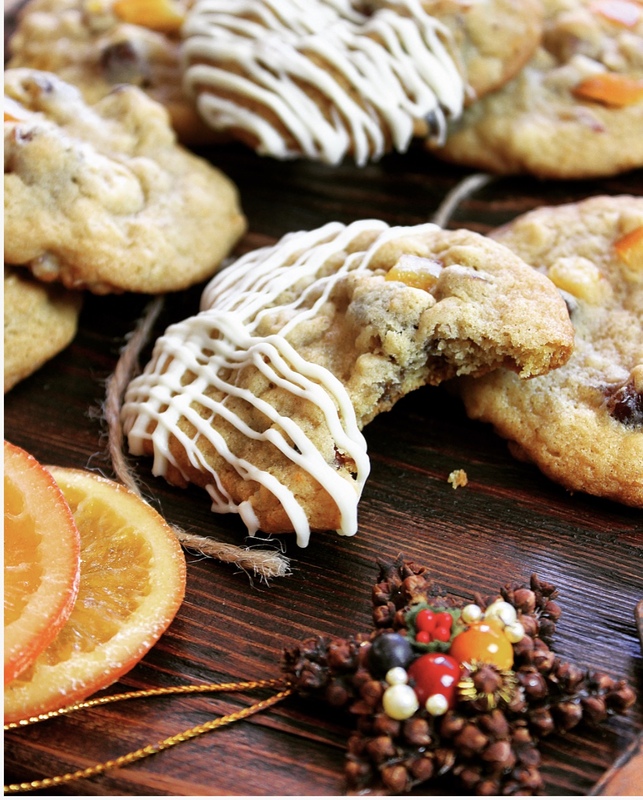 In Arizona, holiday times always in the citrus trees are BURSTING with fresh fruit, and an abundance of dates, so I wanted to come up with a delicious cookie using both of these ingredients. I used Bob's Red Mill thick cut oats, and Organic All-Purpose flour, because they are my favorite!